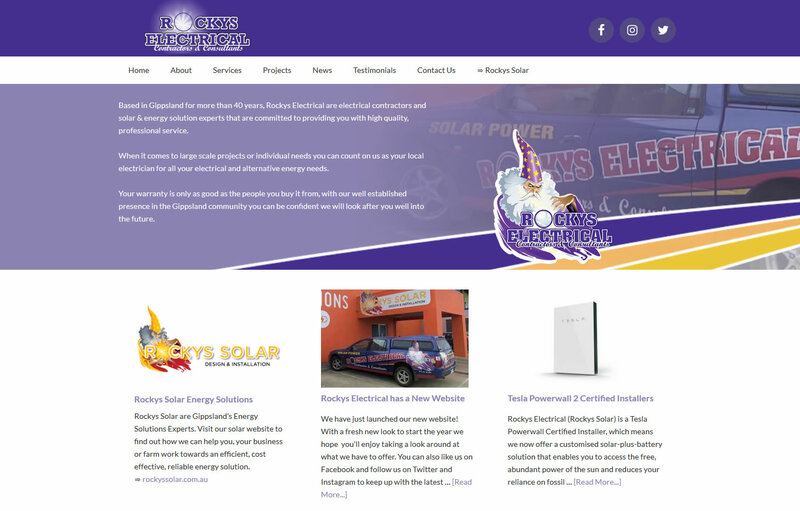 We have just launched new websites for Rocky’s Electrical and child company Rockys Solar who service the Gippsland region offering A-Grade Electricians for all your electrical work including wiring, air conditioning, lighting and more, Rockys Solar design and install top quality solar systems and energy solutions. 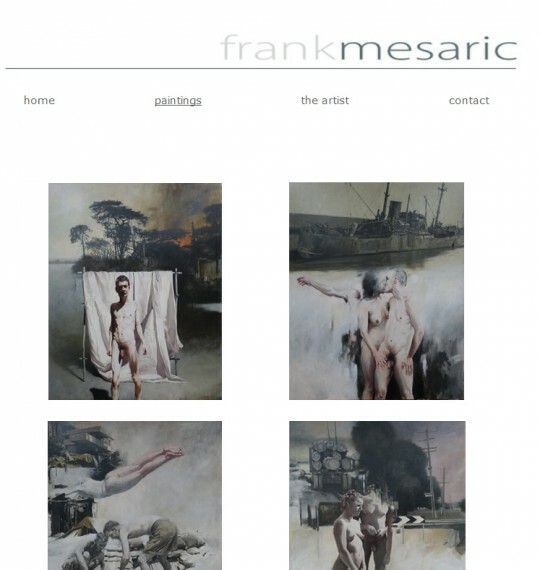 Artist Frank Mesaric approached us to fix the many problems he was having with a website someone else had built. The site contained many broken links and missing images which was not ideal for a site displaying the work of an artist. We worked with Frank to deliver the best solution which included a total rebuild of the site while keeping the same look and clean feel he believed best displayed his artistic works. 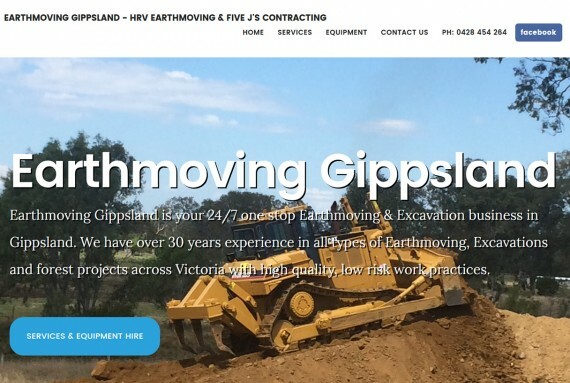 HRV Earthmoving & Five J’S Contracting T/A Elliott Earthmoving approached us to design them a simple but appealing and mobile adaptive website that would present essential information about their businesses. 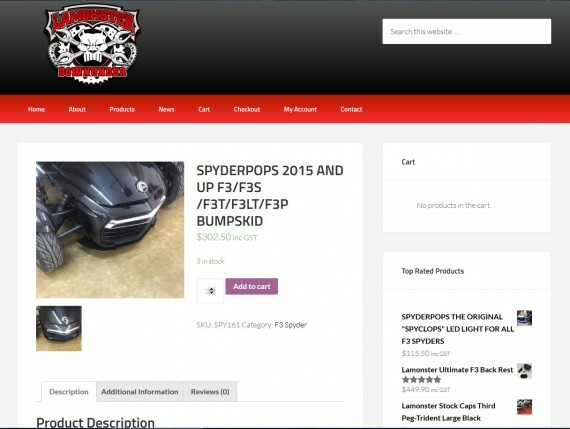 Lamonster Downunder approached us to help them set up an online store for their new business selling parts and accessories for Can-am Spyder motorcyles. 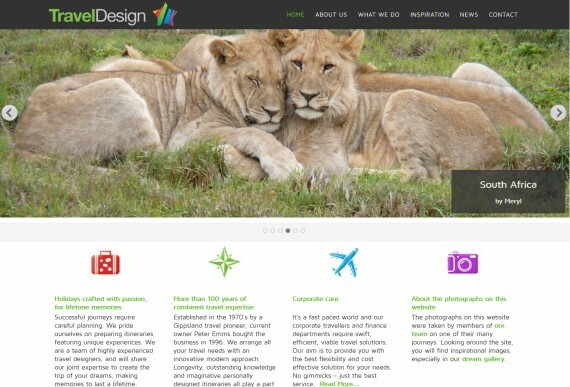 Travel Design in Sale wanted a site that was eye catching, easy to navigate and mobile responsive. We worked with them to achieve the look and functionality they desired and they were extremely happy with the result.